In our last entry we covered the reasons that might make home care necessary for you or a family member. In this blog we will talk about some of the things that Jefferson Parish’s #1 in Home Care can help out with, why those things can help the entire family, and who might need in-home care. If you need home care, please call us. 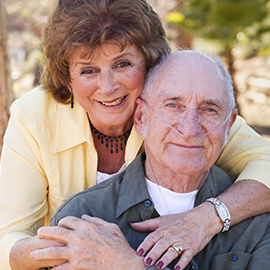 We’re here and ready to help your loved one with compassionate services. Simply put, in-home care helps with almost everything. Your home care specialist is able to assist you or your loved one with everything from cleaning to bathing to transportation. It is our job to make it so you don’t have to commit yourself to taking care of another person full time. 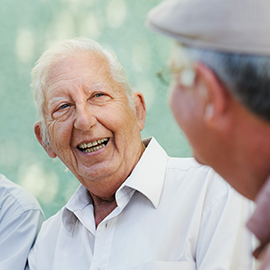 Providing home care is difficult, time-consuming work that cuts into your already full schedule. It can be extremely hard to balance a career and a social life with having to care for a family member and we believe that it is important to strike a balance so that your life doesn’t suffer, too. Anyone who requires in-home help is aware of the extra strain that their needs places on the shoulders of those around them and most of them would prefer your company over your labor. If you hire #1 in Home Care to take care of the laundry, cooking, and cleaning at your loved one’s home, the time that you get to spend with them can be devoted to real conversation instead of one person running around trying to get things accomplished and the other person feeling like their emotional needs aren’t being met. 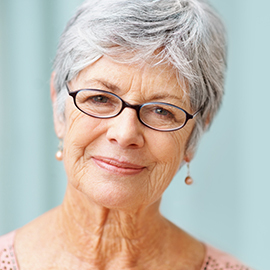 Home care has no particular requirements in terms of age. Anyone who needs the help can receive home care but some insurance plans may only cover in-home care after certain conditions have been met. If your loved one has recently recovered from a surgery or illness and no longer needs constant medical attention but could use some help getting back into the swing of things, home care is a great option. A care specialist can assist with anything that your family member needs around the house until they feel comfortable and confident doing things on their own again. 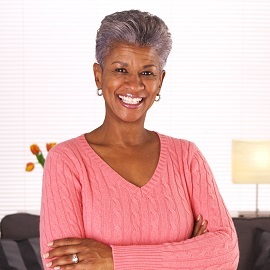 Home care is also a great option if your loved one is undergoing physical therapy. While we don’t provide physical therapy, one of our employees can take care of the housework that is either distracting or impossible based on current impairments. At #1 in Home Care, based right here in Jefferson Parish, we take caring for you or your family members very seriously. When you hire us, we will do everything possible to ensure that just because you need a little help, your life is as good as it has always been. Contact us today to find out how we can assist you with all of the things that make daily life possible. If you’re a veteran, we can help you with any paperwork that you need help filling out in order to get the care you deserve.